Cupholders included in each arm to keep drinks within easy reach. Yes, 2" from wall needed for full recline. The Jaymar 359 is a deluxe home theater seat equipped with the new Soundshaker system, which will place you right in the center of the screen action. The 359 features an uncluttered, contemporary style with clean lines and sturdy construction, highlighting plush headrests. Genuine top grain leather lends the seat a sumptuous texture and luxurious appearance, which covers 100% of the chair for an elite appearance. Black and brown color options are sure to match virtually any room decor. 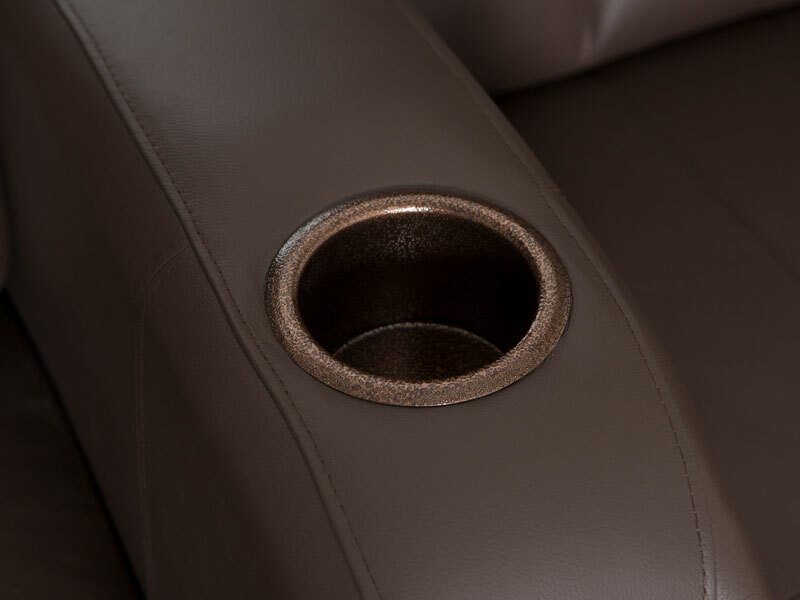 Meanwhile, cup holders on the armrests keep drinks secure and within arm's reach. The featured highlight of the Jaymar 359 is its stunning Soundshaker system, which connects wirelessly to your seat to transmit low end bass frequencies; this ensures that you not only see and hear, but feel every car chase, explosion, and spaceship battle! This feature, which requires the amplifier option, can be powered on and off at one's convenience or modified to include mid-to-high-end frequencies as well. With the 359, you'll find yourself dramatically immersed in your favorite TV shows, movies, and sports events like never before. Jaymar's roots have always been well anchored on the European tradition of exquisite style and savoir-faire and the ultimate goal of our Jaymar family members is customer satisfaction. In addition to a constant search for innovation and quality, nothing would be possible without the dedication of our experienced and impassioned craftsmen. In fact, several employees have more than 30 years of experience at Jaymar. The dedication, expertise and competence of these veterans are continuously shared with the 180 employees who carry out the research and development, conception and design, inspection, packaging, as well as the delivery and the after-sales service of furniture. This is done to ensure the conformity and the quality of Jaymar products. 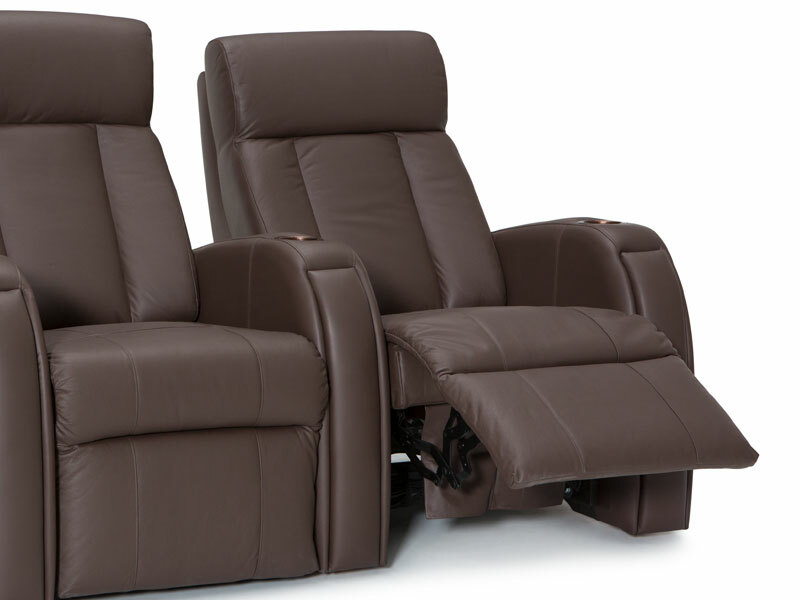 These are some of the most popular configurations for this home theater seating group. If you have any questions about a custom setup you would like to purchase please call one of our expert sales personal at 1-800-407-8665. 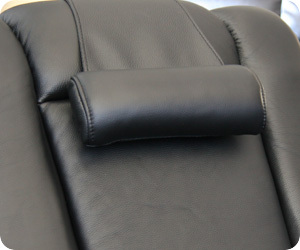 Top Grain Leather is one of the highest qualities of leather available on the market. Feel the difference of a richly textured material drawn from the outer hide of the animal, which heightens each of the senses in turn. The eyes will be attracted to its deep, mesmerizing grains, which are fully caressing to the touch; meanwhile, inhale the distinct aroma that only pure top grain leather can impart. This material is carefully buffed to remove any imperfections (variations in color, texture, etc. ), for a smoothly consistent look. This surface coating is highly resistant to tears and stains, and as such is ideal for those with kids or pets-simply wipe down with a lightly damp cloth, and this material will only become more pliable, sensuous, and handsome with age.